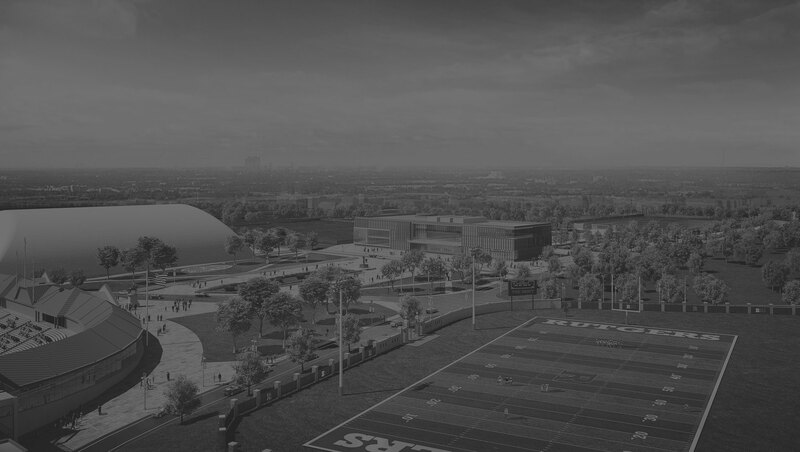 The Football Training Complex is home to administrative and academic services, as well as training facilities for the football program. 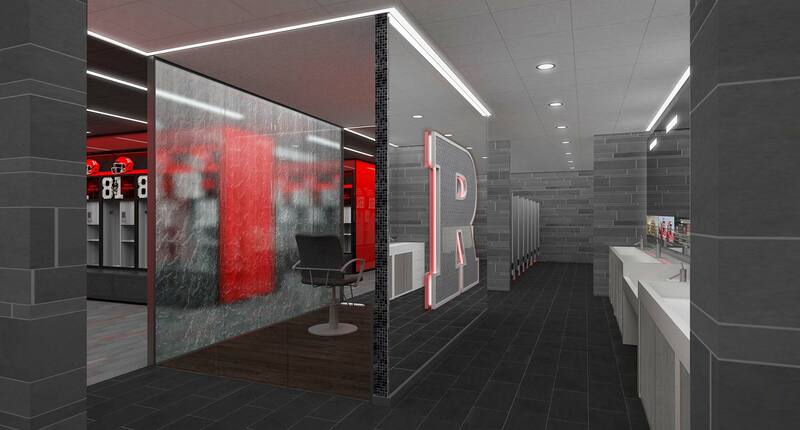 R Big Ten Build includes the renovation of the Hale Center to become a dedicated football training facility. 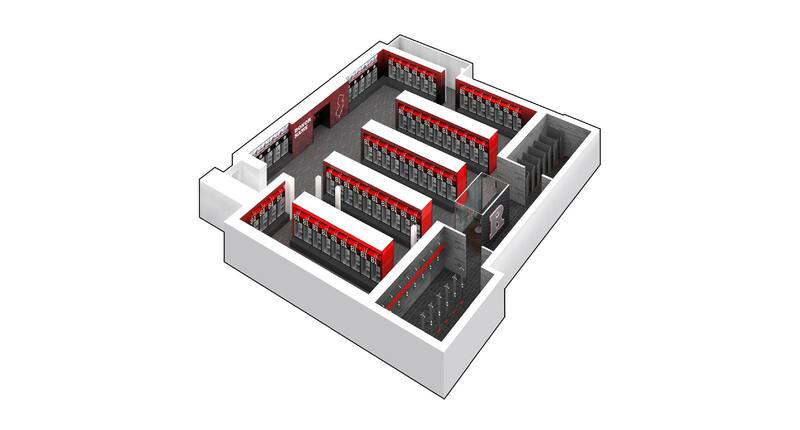 The complex will provide updated support spaces, including an enhanced football locker room and student lounge, an expanded sports medicine facility, a new training and hydrotherapy suite, additional coaches offices, meeting rooms, and an expanded academic center. The transformation began with the unveiling of the upgraded football practice field complex. The Marco Battaglia Practice Complex features two new grass fields; complete with rebuilt drainage and a new irrigation system as well as a state-of-the-art LED lighting system. These improvements demonstrate Rutgers' commitment to building a first-class football program in the best conference in the country. The completion of the Marco Battaglia Practice Complex has already made an immediate impact on our Scarlet Knights and their ability to train and prepare for competition. "When Pat Hobbs presented the plan and I had an opportunity to make an investment in the future of our players and program, it was a no-brainer. 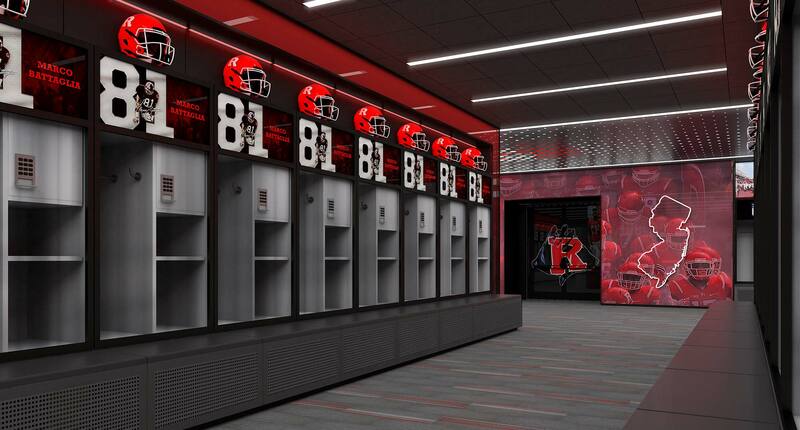 Making necessary upgrades to our facilities is an integral step in competing with our Big Ten peers. " When it's all said and done, it's about what you've given away, and the impact you've made; and that's the spirit that we're here. 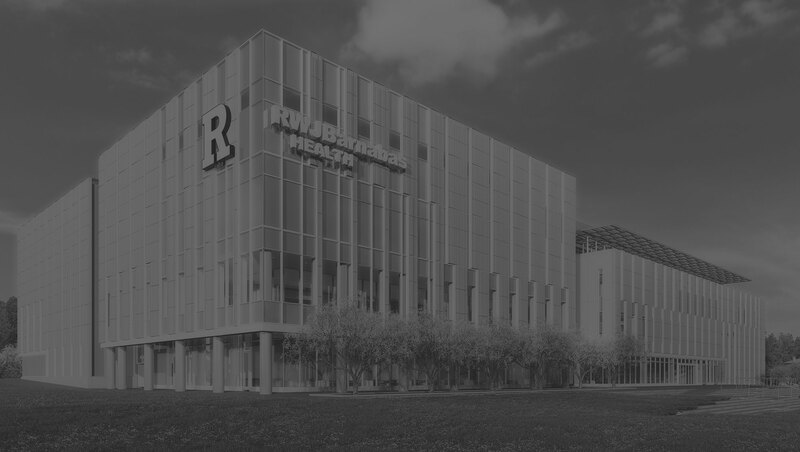 Rutgers Athletics is on the move." "Let's continue, all of us, to lock arms and stack hands, and punch forward and invest in this great university. 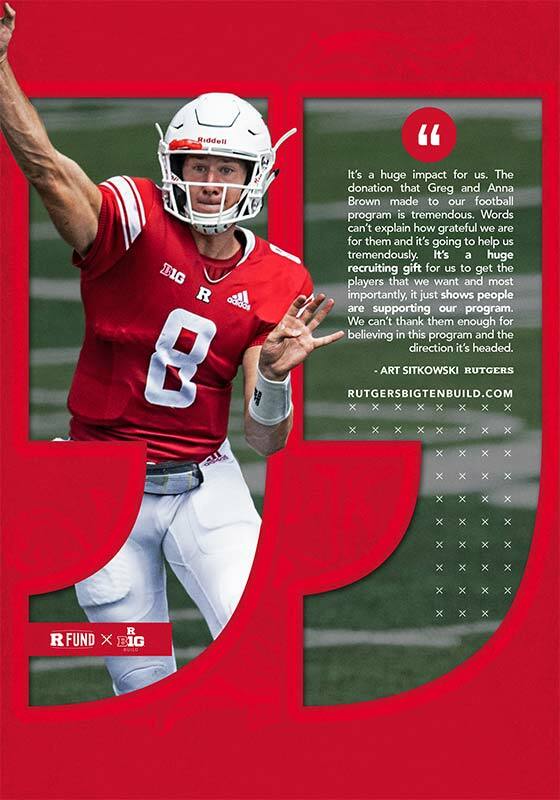 With tradition, roots, inclusion, history, and Jersey pride. " 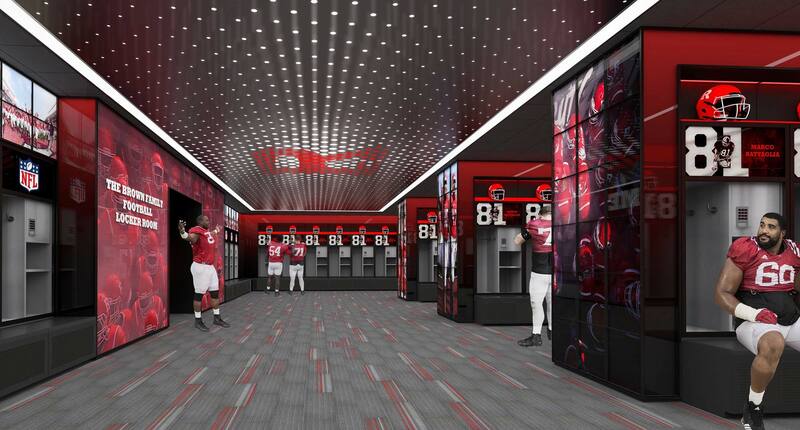 This locker room will be one of the best in college football. This new facility will help with player and team bonding, and our efforts in recruiting the best talent across the country. 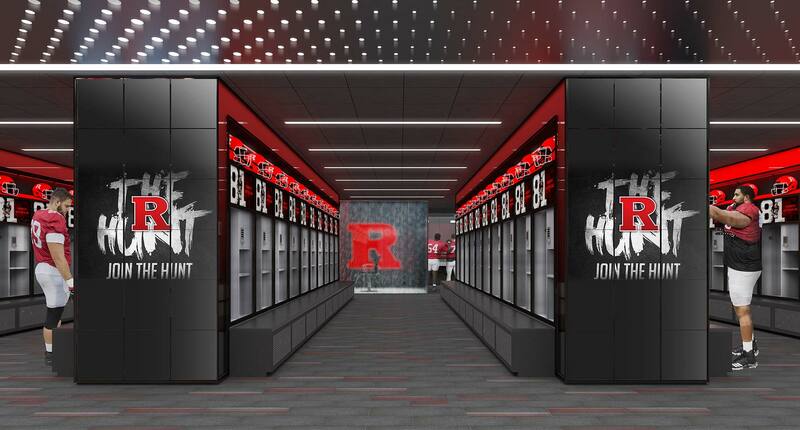 These improvements demonstrate Rutgers' commitment to building a first-class football program in the best conference in the country.